No need to be lost in the dark when selecting lighting for your rooms. We have curated some of the most stylish products and resources for you to consider here. Where to find the best lighting for your project? Everyone wants the inside scoop on Designer resources. 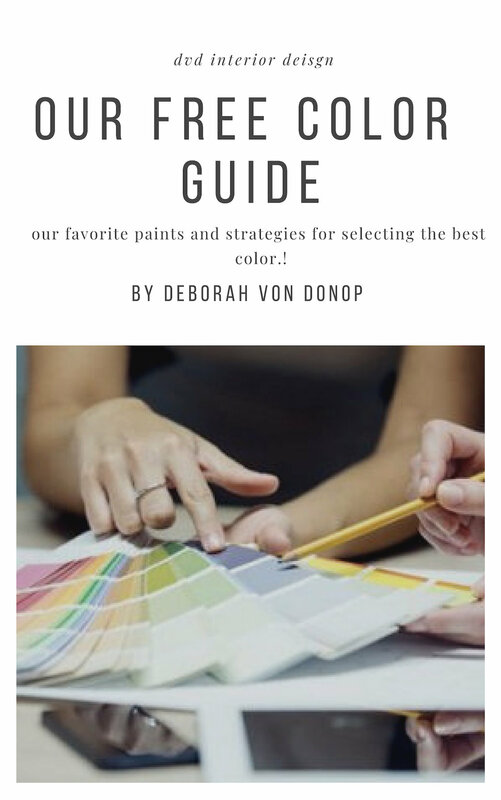 Here is my little black book to help you find the best products that Designers can count on for excellent quality, price, and style. Whether you are a new Designer, or a homeowner spearheading your own decorating update or renovation, I know you will want to take a look and source these Shops. Anthropologie: Luxuries for the Home. Lighting is like jewelry for the home. Each lighting accent can make your room feel complete and richer in its elements based on your decision. Jonathan Adler Click on any image to see more from this Shop. Arteriors offers a tremendous selections of lighting, a designers favorite go to with everything to choose from. Click on any image to see more from this Manufacturer. FLOS : This European based company collaborates closely with Designers on updated and timeless lighting options. School House Electric Click on any image to see more from this Manufacturer. Urban ElectricThis NY based company collaborates closely with Designers on updated and timeless lighting options. World Market: Click on any image to see more from this Shop. Visual Comfort: Click on any image to see more from this Manufacturer. FLOS: A little known for being pricey, but well worth the investment. If you would like me to you with lighting for your home, then email me through our INTERIOR DESIGN CONSULTATION package.